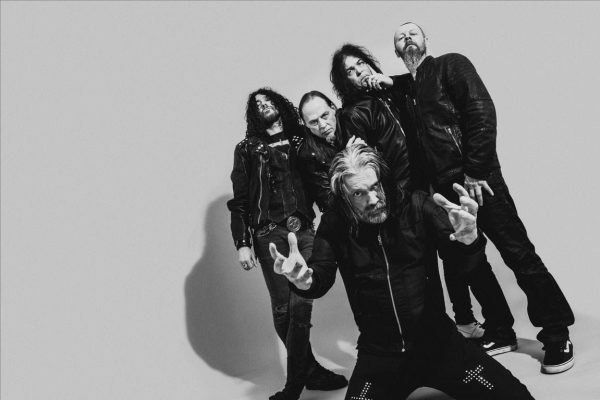 CANDLEMASS unveil new video for “Astorolus – The Great Octopus” a track featuring Tony Iommi. New album ‘The Door To Doom’ out February 22nd. They are set to release their 12th full-length album The Door To Doom February 22nd via Napalm Records. 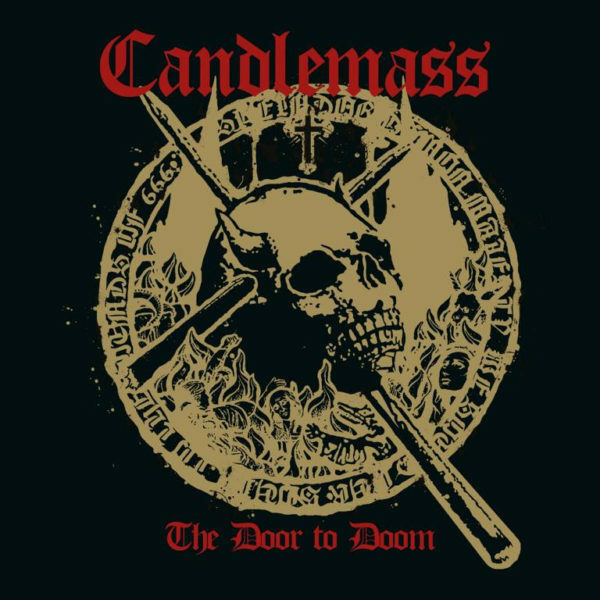 Now, CANDLEMASS have dropped the second song from the album featuring legendary BLACK SABBATH guitarist Tony Iommi. Pre-order the album via this link.